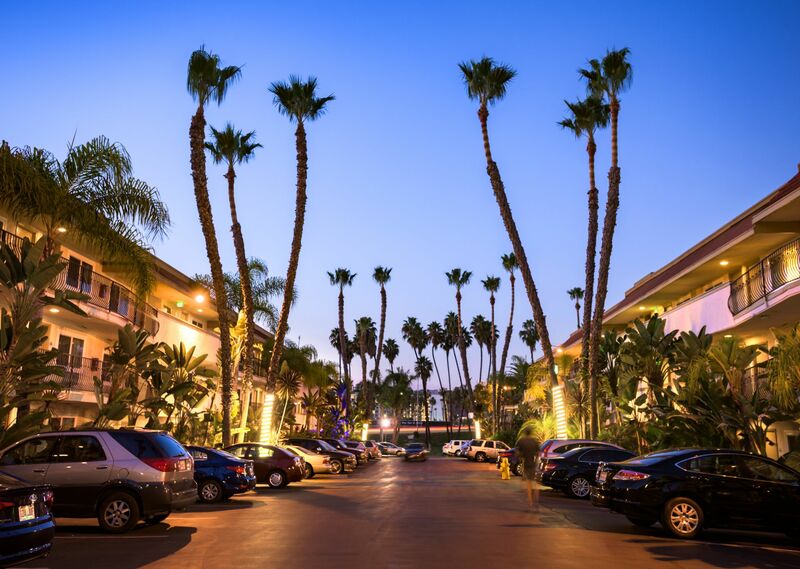 Days Inn San Diego Hotel Circle is proud to offer military per diem rates for all military travelers. Simply show a copy of your orders or government/military ID to receive our popular Government/Military rate plan. 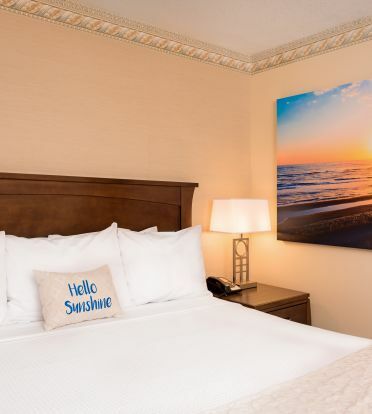 Rates start as low as $65! *Rates are subject to availability and may change without notice. **Minimum night stay may be required and special government rates are not available for groups or convention stays.